Great looking set....sadly it does not contain any special features at all. Done with season 2. Season 1 was better. Season2 was a slow burn. The change in tone the last 3 episodes was kinda jarring. episode 7 felt really out of place. But episodes 8 and 9 was great. Full of tension. Overall, I think season 2 was good if not great. 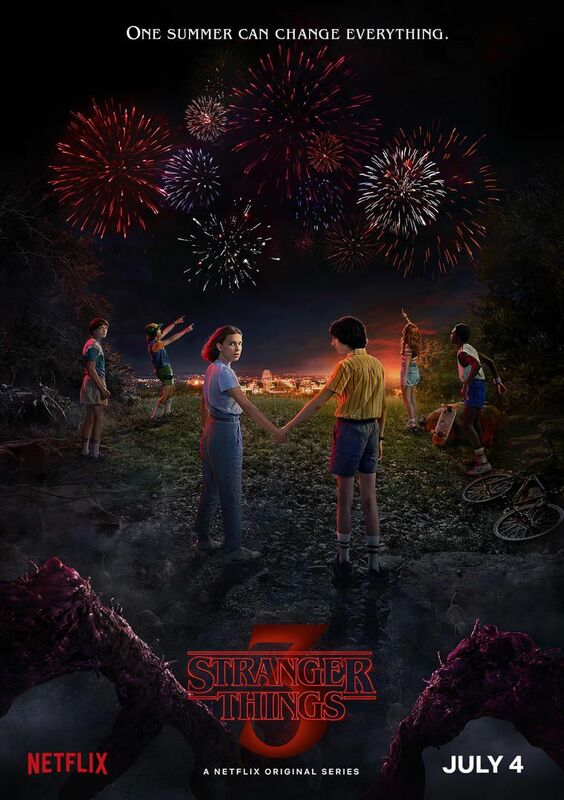 Netflix stats: Stranger Things one of the most binge-watched series this year. I thought Lucas's little sister was really funny so this is good news! 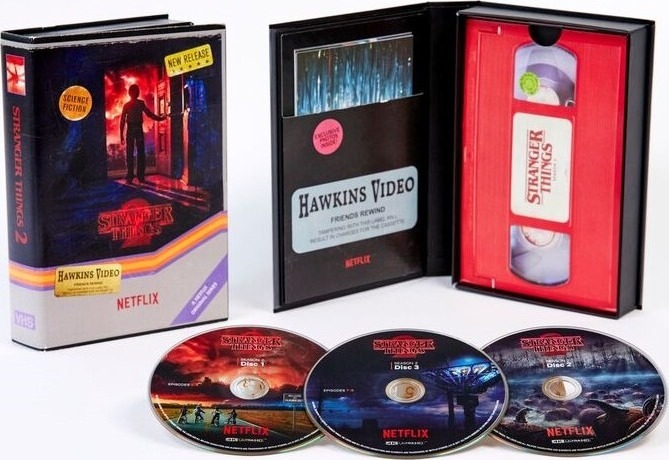 Netflix announced today that actors Cary Elwes and Jake Busey will be joining the Stranger Things Season 3 cast in guest roles. Cary Elwes will be playing Mayor Kline. The character is best described as handsome, slick, and sleazy. Mayor Kline is your classic ’80s politician – more concerned with his own image than with the people of the small town he governs. Jake Busey will be playing Bruce, a journalist for the The Hawkins Post with questionable morals and a sick sense of humor. Emmy voting has started. Coincidence? I think not. What are Will and Eleven looking at? mas maganda yung isang girl sa akin kesa kay 11.. 11 looks akward.